The GizmoPal 2 can't activate if you have a data, text or Caller ID block on either the Gizmo device or the caregiver's smartphone. If you're activating a replacement GizmoPal 2, delete the previous device. Press the Play key on the Gizmo device. You hear audible prompts telling you that it is activating. If activation isn't successful, then press the Call key. 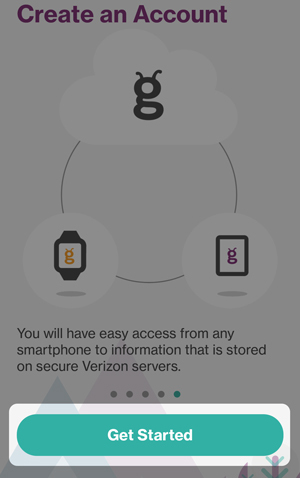 Once alerted that the activation is complete, install the GizmoHub app en tu dispositivo Android. 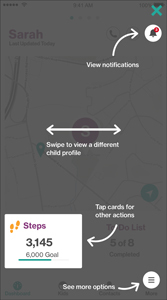 If not already open, tap the GizmoHub app from one of the Android device's Home screens then follow on the onscreen prompts. If you're activating a replacement GizmoPal 2, skip to paso 9. 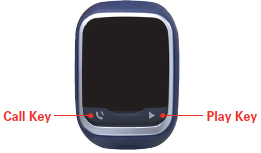 Scan the QR Code on the face of your Gizmo by lining it up inside the window. Enter the number found on the GizmoPal's screen, then tap Next. Tap the End Call button on the Gizmo to begin the pairing process. 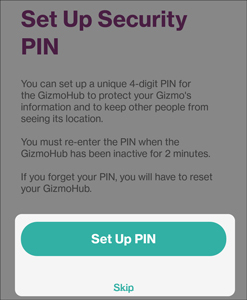 From the 'Set up Security PIN' screen, enter a security PIN with the Gizmo then re-enter it to confirm. 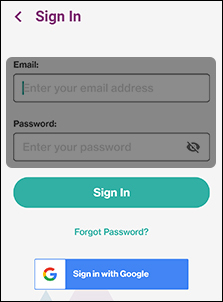 From the GizmoHub navigation screen, tap X to enter the app.